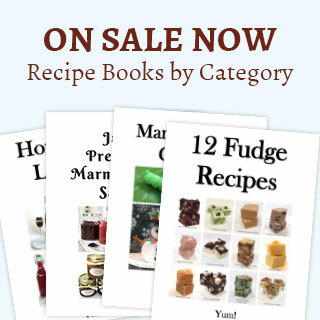 We are always looking for something interesting and fun to give as a gift from our kitchen. These Marinated Goat Cheese Balls are something our friends and family really love to receive. This is a delightfully fun recipe to make, not to mention that it’s super easy. Mix chili and herbs in a small bowl. Using a melon baller, roll teaspoons of goat cheese into small balls and set aside. 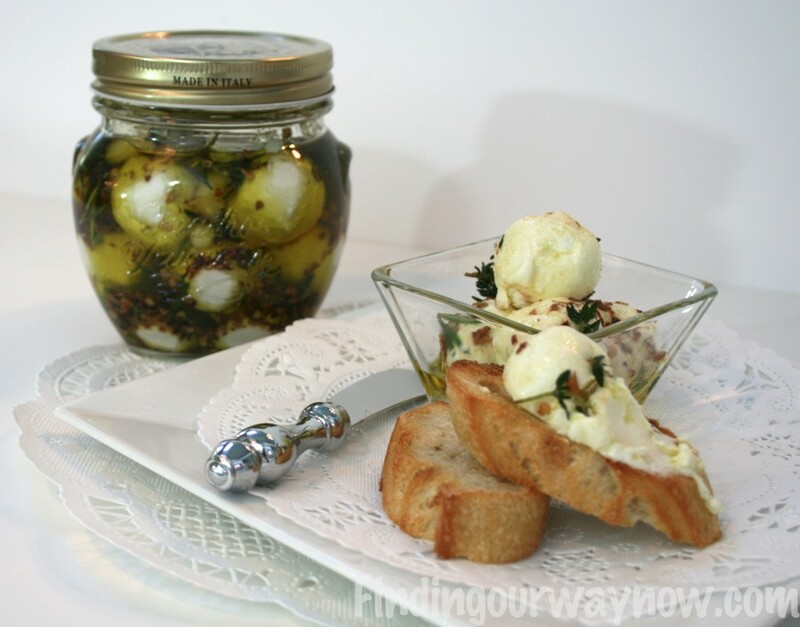 Place goat cheese balls into a sterilized jar and sprinkle in herb mixture with each layer. 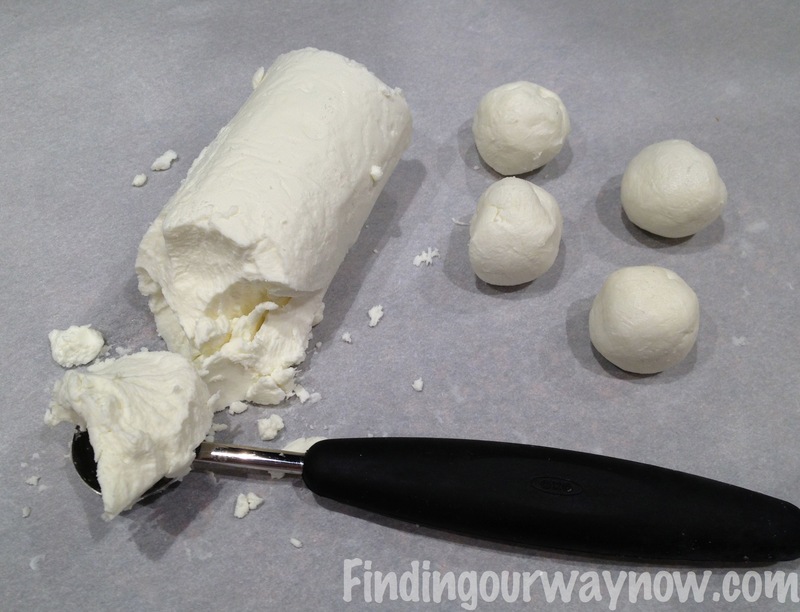 Pour olive oil over the cheese balls until covered. Seal and store in the refrigerator for up to 1 week. The longer the cheese balls marinate, the better it gets. This is delightful served on toasted bread or crackers. Note: The olive may solidify so keep the jars in the warmest part of the refrigerator. Bring the jars of cheese balls to room temperature prior to serving. You can vary the kind of herbs and spices you use according to your taste. Be careful with the chili flakes, too many will overwhelm the goat cheese. As you can see there is nothing to making these delights. You’ll love having this as a simple go to hors d’oeuvre when time is at a premium. The make awesome gifts from the kitchen presented in fun little jars. Enjoy.